As a person you’re not the doer of what’s being done . . . you're the witness to the doing, and when your awareness increases, you can even witness the actual doer . . . the essence of each moment. Times, or moments, are waves in the many fabrics of space. Winds are the constant agents of change. Tides are the opportunities that constantly rise and fall. You're not the source of these, but you experience their effects and effectiveness. You’re riding a conscious -- or unconscious -- observation point through this assemblage of your senses, and your subtler essences . . . the ‘rasayan’ (in Sanskrit). Your task is to maximize your awareness; energize your observations, and balance the unconsciousness with a much higher consciousness. This is how evolution takes place throughout the multiverse . . . growth toward higher realms proceeding over lower ones. Earth has reached a turning point now -- a sublimation in evolution. The motion and commotion is combating a stagnation. Current resistors are campaigning against this evolution; turning human progress into a reversal . . . which is an extinction direction. 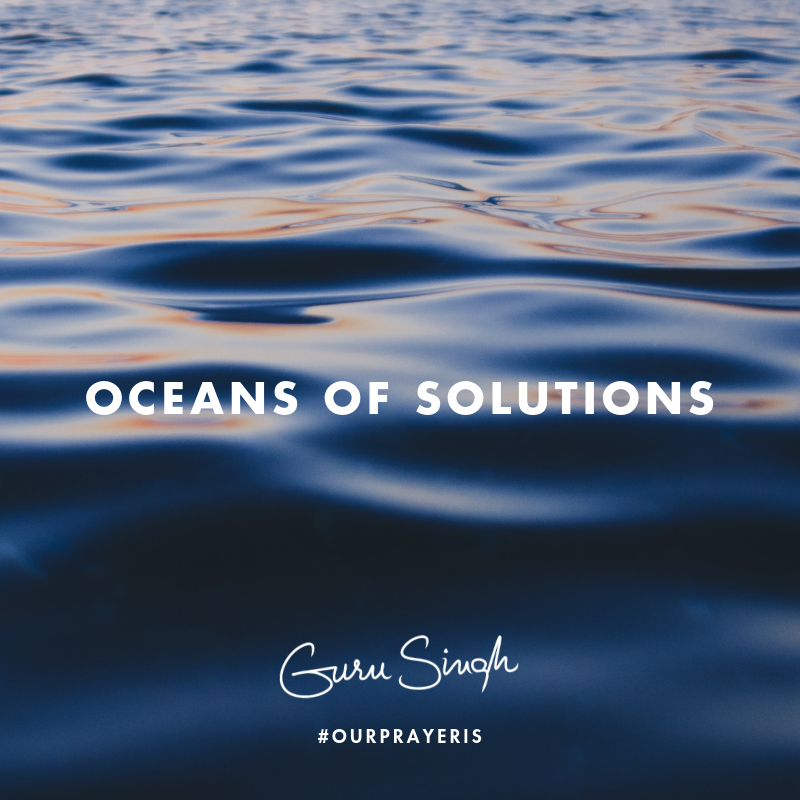 There’s an ocean of solutions and resolutions held deep within the orientation of the Universal mind; your -- ever elevating -- higher consciousness seeks pathways to it in this moment. Access to a buried trove of treasures comes by assembling strings of universal mind ideas -- then empowering and nourishing them by deeply believing. This is your task in the midst of conflict . . . to join your mastery with the millions of masters alive in the world today. Scattered across the world in the religious, indigenous and spiritual communities, are those whose sole function is to hold harmony in the dischord of time.